Conceptualized as an industrial town, Sector 150 falls in the peripheral area of New Okhla Industrial Development Authority (NOIDA). 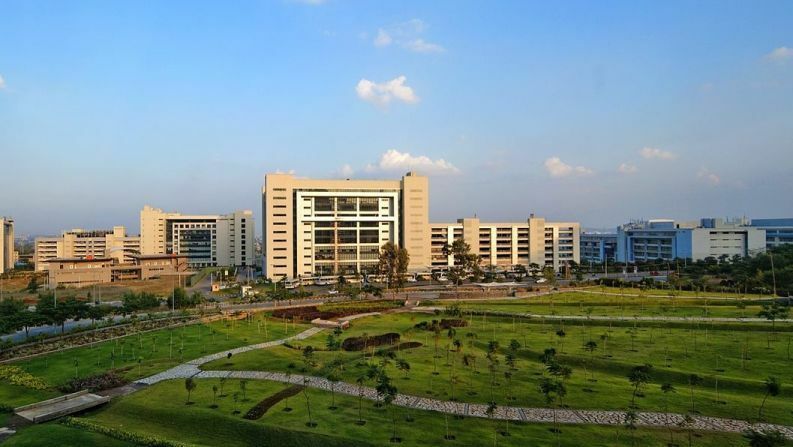 During the mid-2000s, Sector 150 evolved as an IT hub and subsequently attracted real estate developments primarily due to effectively-planned layouts. Situated at the confluence of Yamuna and Hindon rivers along the bustling Noida-Greater Noida Expressway, Sector 150 is now one of the preferred residential destinations of Noida. The key factor which differentiates Sector 150 from other regions is the presence of massive green spaces. 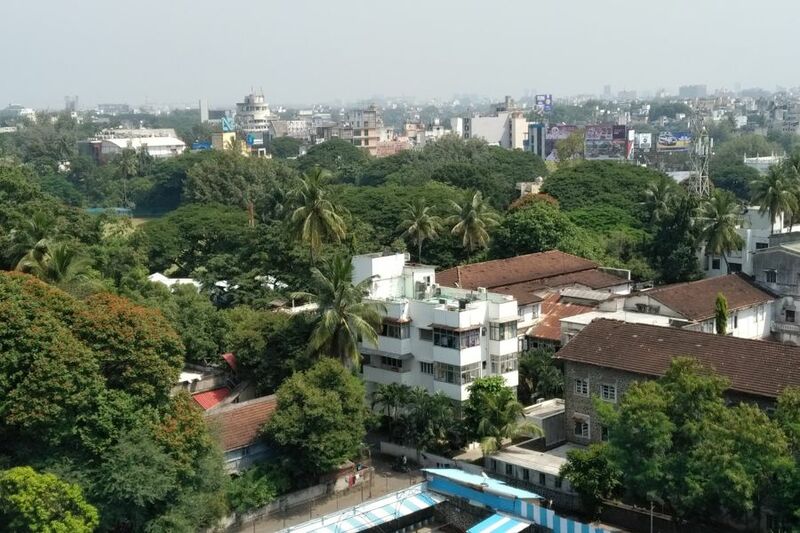 The land use planning of Sector 150 has been undertaken in a pattern that ensures 80% of the 600-acre land parcel remains under greenery and only the remaining 20% is allocated for construction activities. Nearly 42 acres of land are dedicated specifically for parks and recreational facilities. 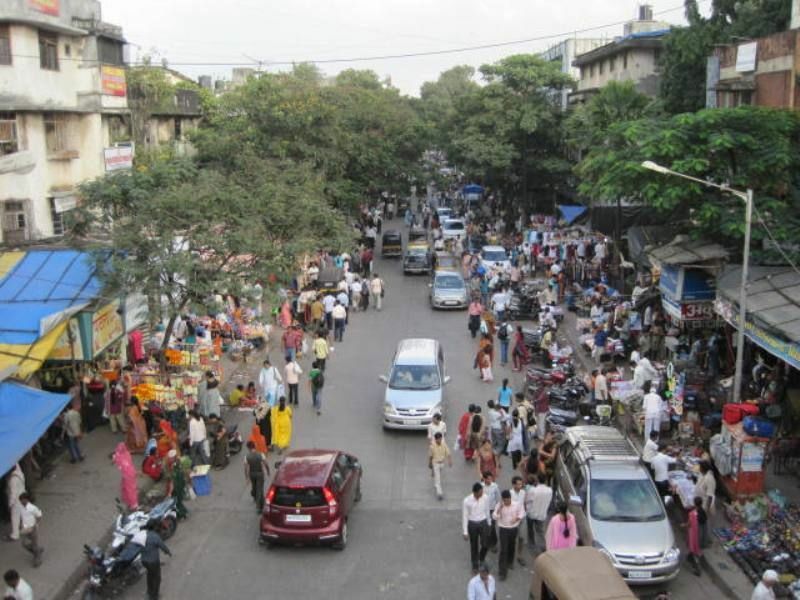 This micro-market is equipped with good social infrastructure including reputed educational institutions, hospitals and shopping complexes. Sector 150 is currently flourishing with real estate activity, and there is a visible rise in residential developments, integrated townships, commercial spaces and mixed-use developments. Located in the southern part of Gurugram, Sohna is also popularly known as ‘South Gurugram’. In the last few decades, Gurugram’s unprecedented economic growth has led to accelerated urbanization and rapid growth in migrant population flocking the city for employment. 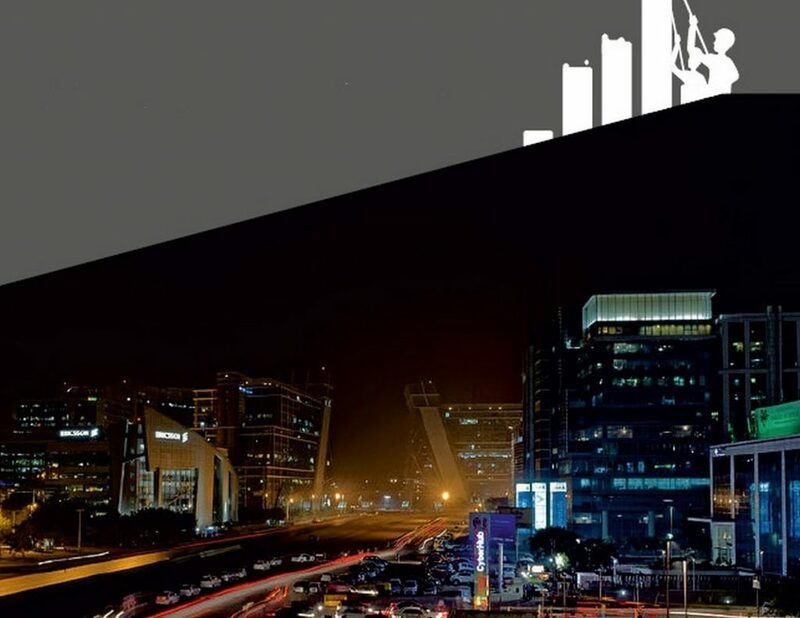 Over time, the fast-paced growth in key areas such as MG Road, Udyog Vihar and Cyber City has created a ripple effect and pushed developments towards the western and southern parts of the city. 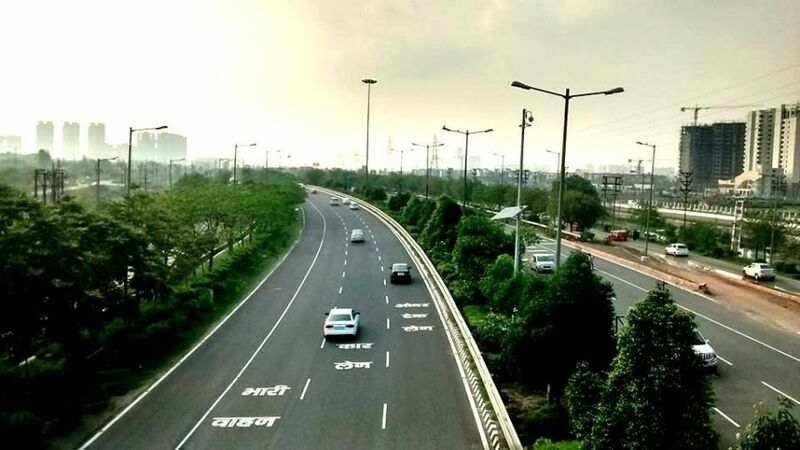 This led to the emergence of new areas such as Golf Course Road, Golf Course Extension Road, Southern Peripheral Road (SPR) and Sohna Road – leading right up to Sohna town. With proximity to various business centres and industrial clusters, good overall accessibility, affordable prices and planned infrastructure upgrades, Sohna is evolving as a key real estate destination for the working population of Gurugaram and surrounding regions.